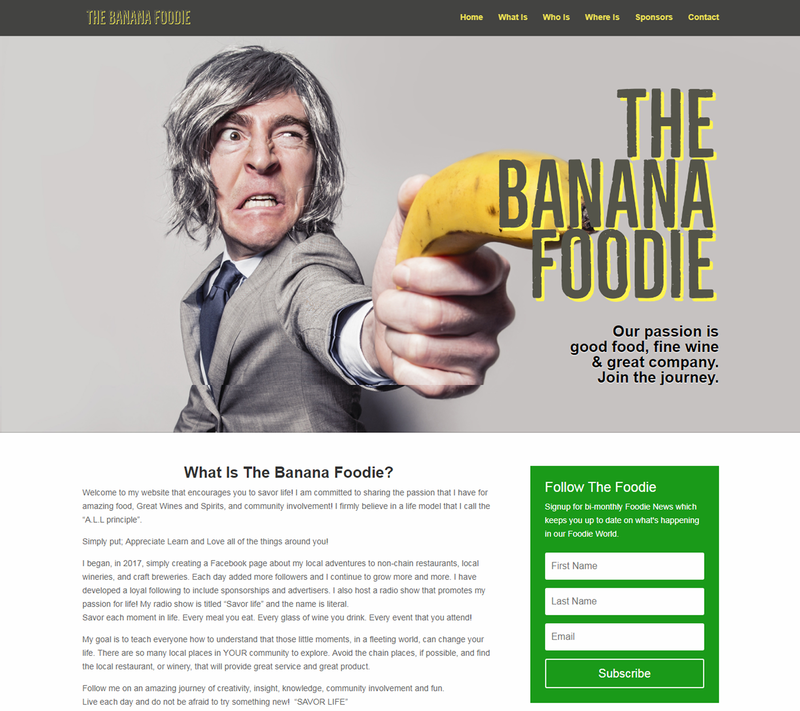 If your website ready for a new experience? Though we offer the Do-it-Yourself Web Builders option, it may not be the best option for YOU. The Triple M Team works with businesses of all sizes to accommodate a variety of budgets. 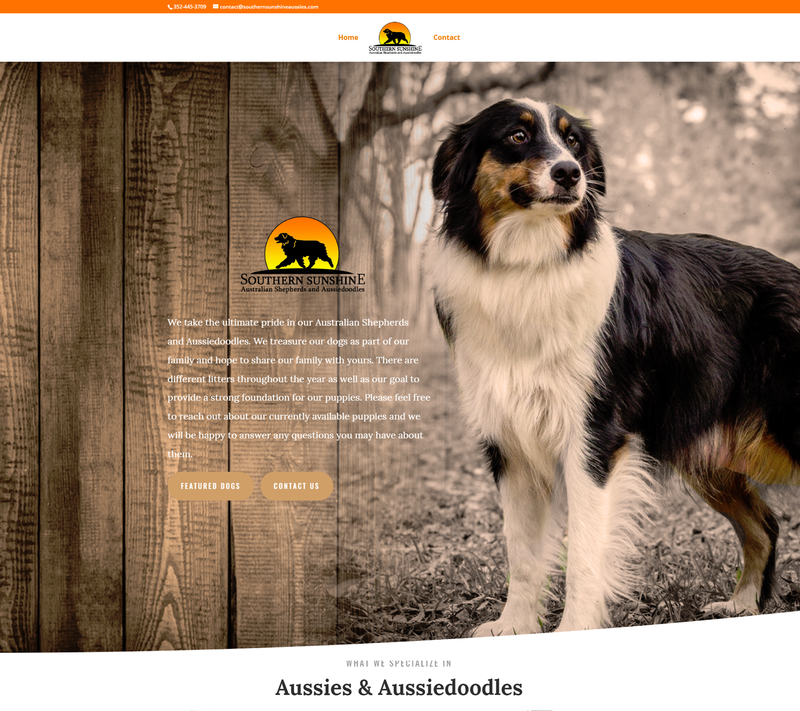 For new start-ups or smaller businesses, we recommend a custom single-page scroll website. As your company grows and prospers, the Triple M Team can enhance these websites to suit your needs. We decided to make it easy for YOU! Every website obviously needs hosting and an SSL Certificate. Many company websites get “cut-off’ because they missed their annual renewal date. Multiple Media Marketing’s monthly retainer INCLUDES hosting and SSL Certificate renewals SO YOU DON’T HAVE TO REMEMBER! Not REALLY sure what regular maintenance is required to keep your website in top-notch condition? And… since YOU ARE BUSY growing your business, do you REALLY have time to “mess with it”? Just leave those weekly updates, backups and security checks to Multiple Media Marketing and the Triple M Team… ALL included in your monthly retainer! a monthly special. The Triple M Team will provide such services as (but not limited to): SEO, Graphics, Blog/Content Writing and even Video! in your company’s growth. 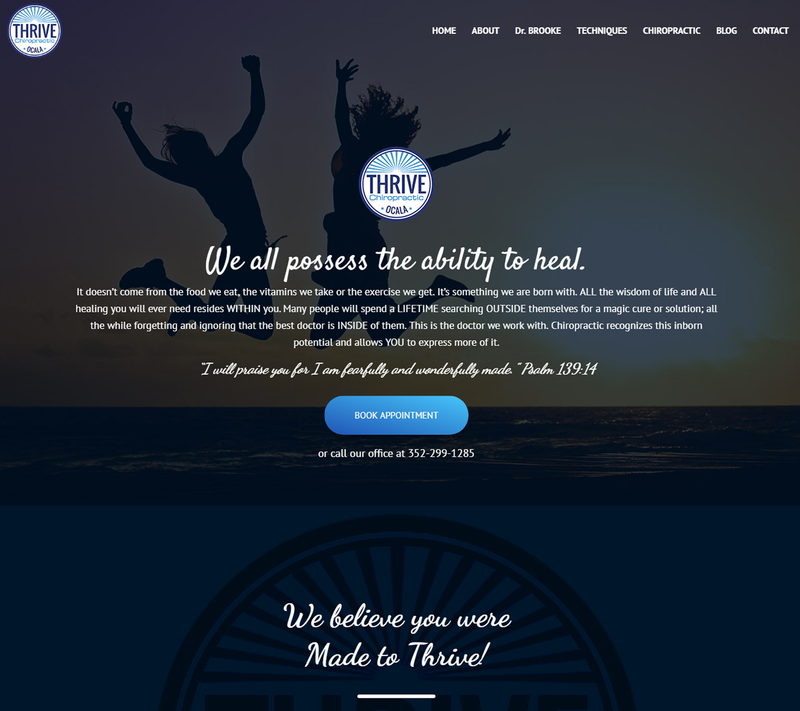 Just check out the rest of our website! Just wait until you see this one. The footer alone will make you turn to mush! Contact us today to get started on your future website. 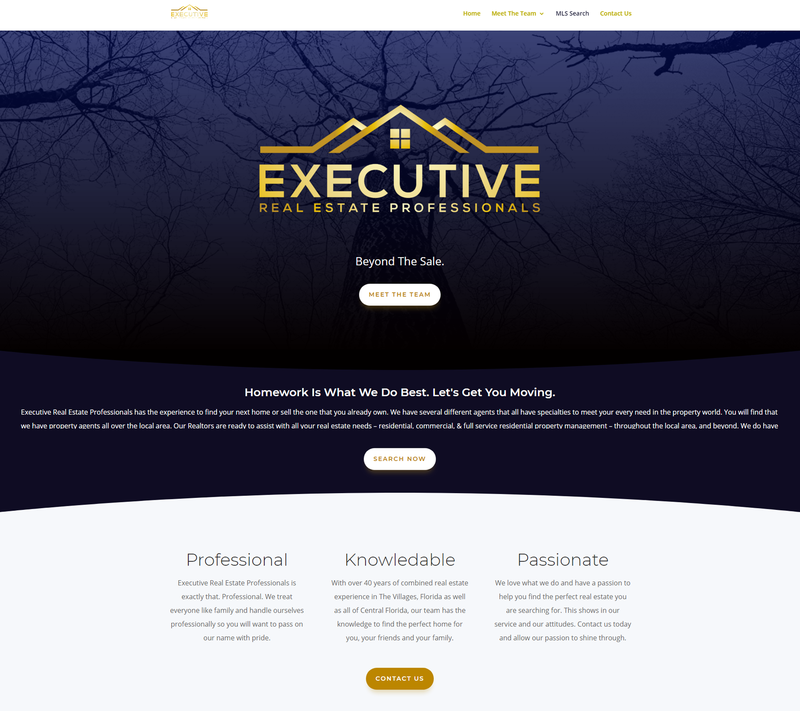 We have been worked with Executive Real Estate Professionals on a full re-branding of the business with everything from new logo design, to this slick looking single page scroll website – with simple IDX Broker solutions. AromaOcala.com was looking for a new change. After meeting with Lucy we knew exactly what she needed! 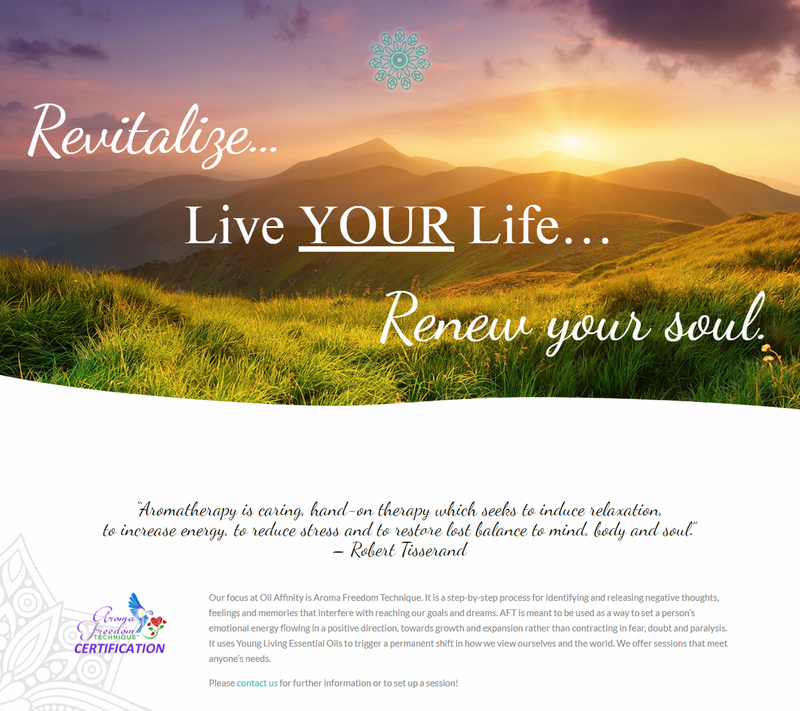 A calm serene website with a good energy flow. We just LOVE the header!  The words slowly fade into view and the pulsing symbol at the top gives it that little extra touch that other websites do not have. Small Startup Business with Room to Grow. As a startup everyone needs the basic necessities. 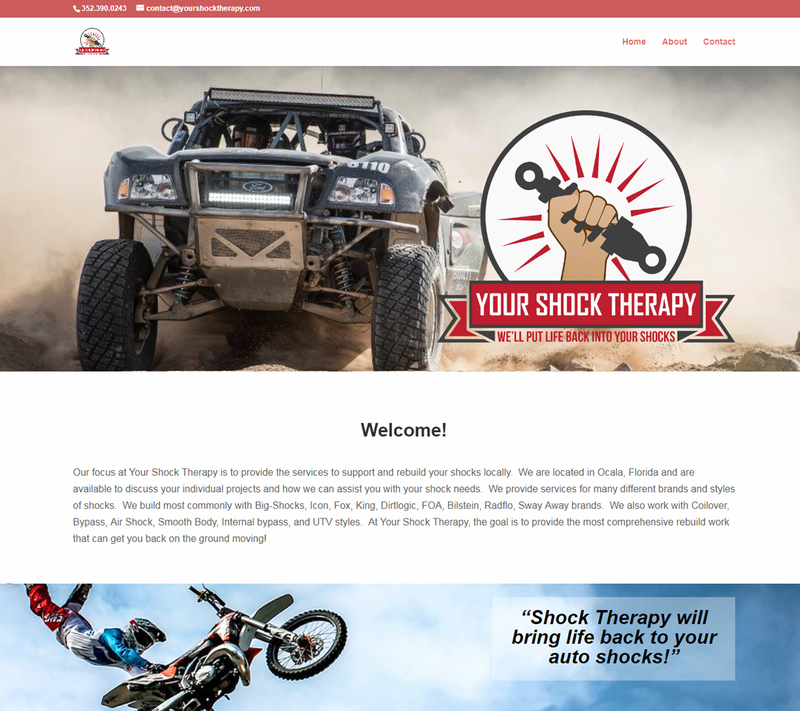 We worked with Your Shock Therapy with their logo and getting a super simple website on the front end to get started. Over time The Triple M Team will be working with them to expand and grow their online presence.